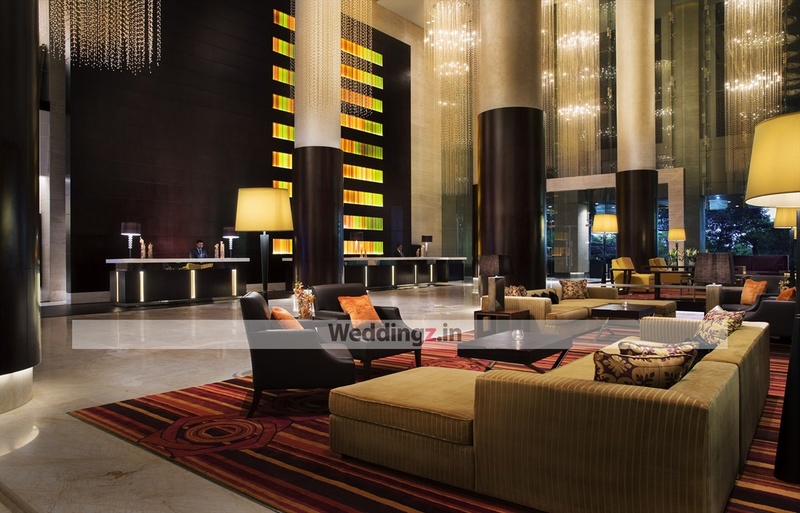 If a splendid space is what you need for your wedding day, why not choose the spectacular JW Marriott Hotel, Bangalore! 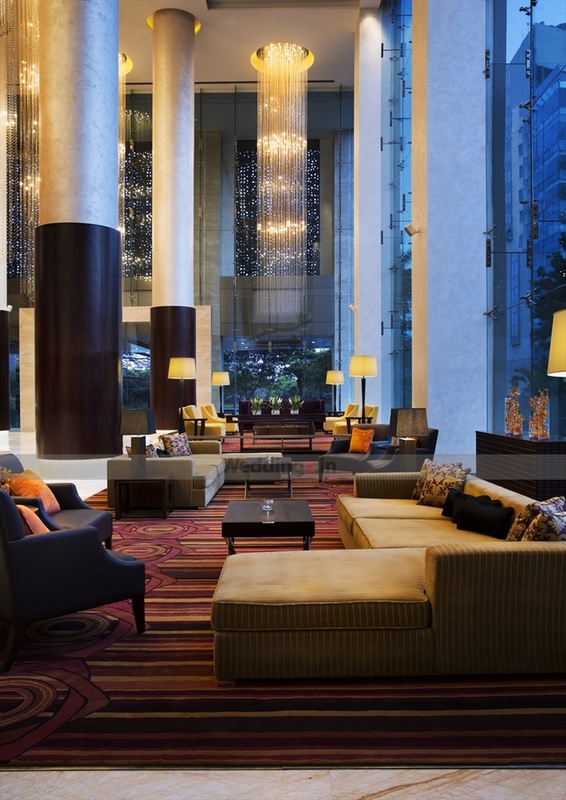 Situated at Vittal Mallya Road, Ashok Nagar, it enjoys proximity to major transport hubs. 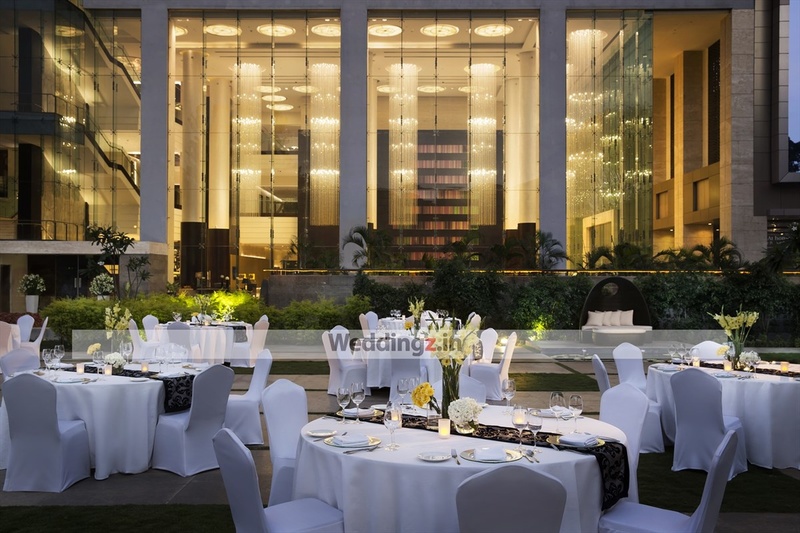 Multiple reception and event banquet halls can be utilised to host various wedding functions and ceremonies. 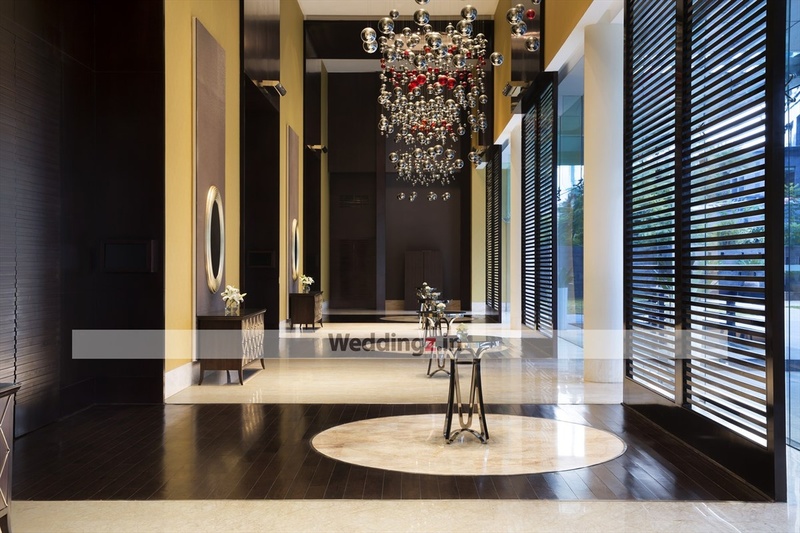 The wedding venue has great overall architecture with modern facilities and remarkable customer service. You don't need to worry about the wedding menu as the professional executive chefs will take care of it for you. Have a theme or a wedding decor in your mind? How about hiring the professional decor team at the JW Marriott and leaving the decor up to them? 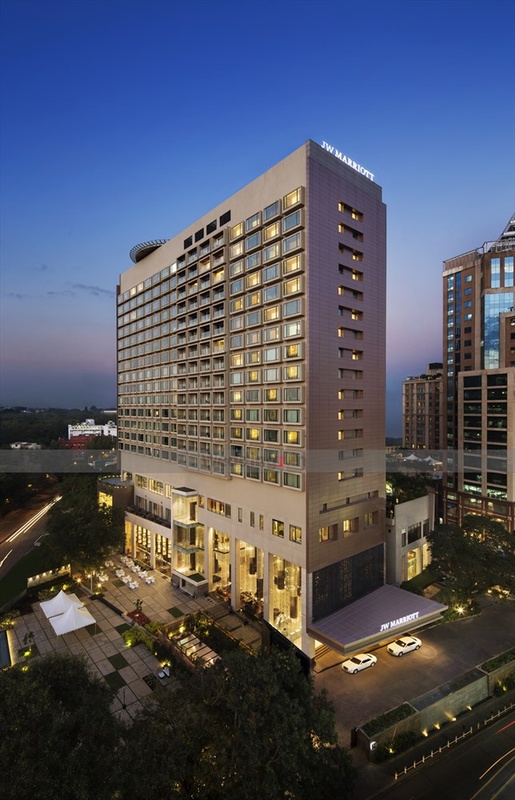 The JW Marriott Hotel located in Ashok Nagar, Bangalore has Wedding Hotels, Cocktail Venues, Banquet Halls, Wedding Lawns and 5 Star Wedding Hotels. Ballroom 2 can accommodate upto 175 guests in seating and 300 guests in floating. 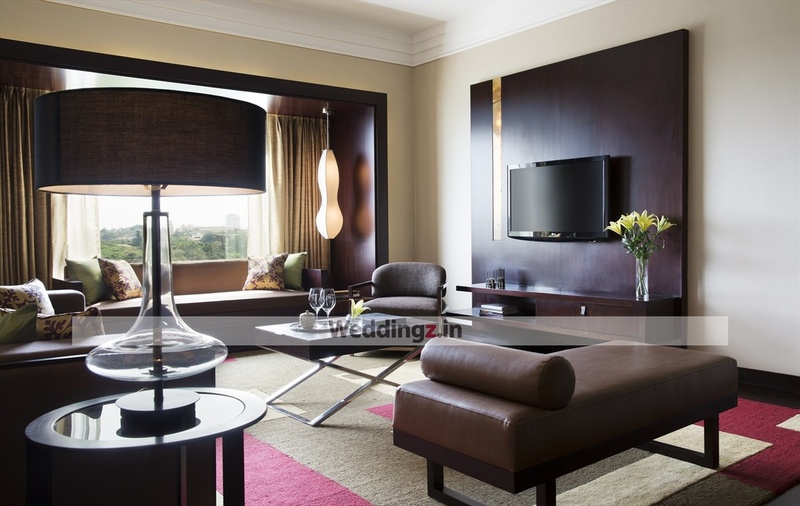 The Grand Ballroom can accommodate upto 500 guests in seating and 750 guests in floating. JW Lawns can accommodate upto 1000 guests in seating and 1500 guests in floating. Ballroom 1 can accommodate upto 350 guests in seating and 550 guests in floating. Topaz can accommodate upto 175 guests in seating and 300 guests in floating. Vegetarian food is served at this venue. Features of this wedding venues are : Food provided by the venue , Non-Veg allowed at the venue , Alcohol allowed at the venue , Outside alcohol allowed at the venue , Music allowed late , Halls are air Conditioned , Ample parking , Baarat allowed , Fire crackers allowed , Hawan allowed , Overnight wedding allowed , Decor provided by the venue , Packages starts at Rs 2300 per plate for vegetarian menu and at Rs 2400 for non veg menu. Decoration starts at Rs 100000.